My very well-loved, well-read copies of the Little House series by Laura Ingalls Wilder. At first I didn’t know what it was and my mother had to explain to me the connection to the TV show. 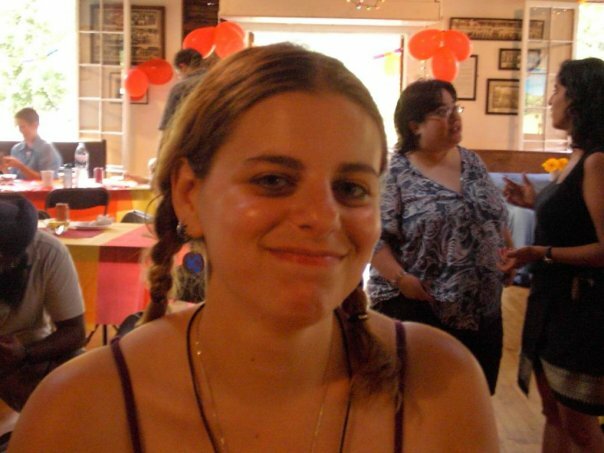 Then I got very excited, for I often imagined to be like Melissa Gilbert as Laura. Never quite grew out of it. What began was a life long interest in historical fiction, women’s history, social history, and a fascination with adaptations. The thing is about Wilder is that you want to keep going. In today’s New York Times, Maria Russo describes the political and historical questions around her work and how she also unifies people on both sides of the political spectrum. She does make us uncomfortable and also right at home. But the thing that I recognized most was how Russo couldn’t just stop at the books, she read many of the work about Wilder. That’s because you cannot just stop at the books. Meeting Laura, you need to learn more. It is because of the Little House series I learned to read on my own. It was the first series where I hid under the blankets with a flashlight to finish one and then go right in the next. I read them and continue to read them when I’m going through a difficult time. It was the first time I learned that there was a writer behind those stories and I needed to know more about her. 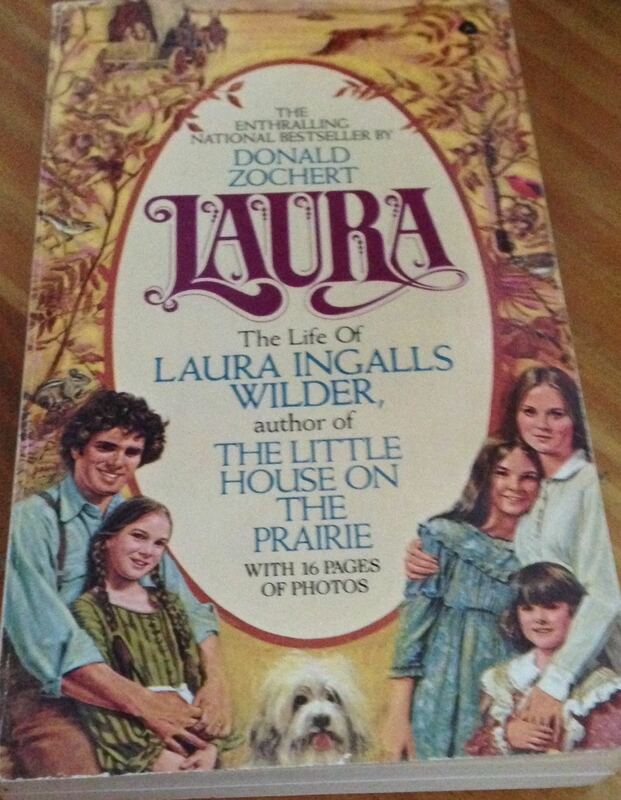 It is because of Laura Ingalls Wilder that I travelled the same path with L.M. Montgomery. It is why I write historical fiction and studied English and History in school. I read Donald Zochert’s biography–with truly the longest title in history and truly genius in marketing on behalf of the book designer–when I was about nine (my copy is still in very good condition). 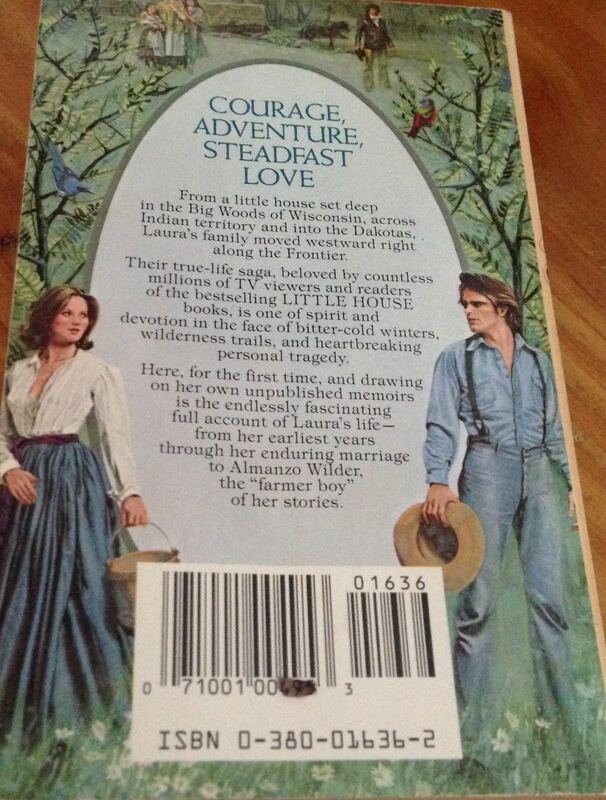 Check out the really “historically accurate” photo of a hunky Almanzo and young Laura (with a little bit of cleavage showing) gazing at each other on the back cover. Wilder saved me when I my best friend moved away when I was 7, when I was transitioning from high school to university, and when I went back to school. Wilder saved me when boyfriends didn’t turn out to be like Almanzo Wilder, or when one is told they have to move because the landlord is selling their house. Wilder saved me when I was feeling sorry for myself, or believed that it was too late to live my dream. George Eliot said, “It’s never too late to be what you might have been.” And for Wilder this was certainly true. She had been writing articles for the Missouri Ruralist for most of her life and quietly working away on her autobiography. 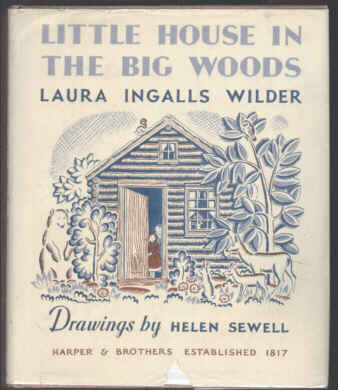 Little House in the Big Woods was not published until she was 65 years old. I always wanted to know more. I still do. Now that I’ve road tripped to most of the places she lived (didn’t make it to Kansas), and stepped in Plum Creek, I continue to discover new things about her. 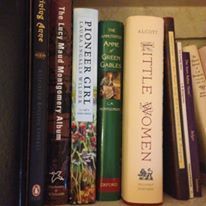 With the publication of the surprise bestseller, Pioneer Girl: The Annotated Autobiography (the manuscript Wilder failed to sell in the 1930s but would eventually become the groundwork for the Little House series), Wilder is part of a rich history of women writers. 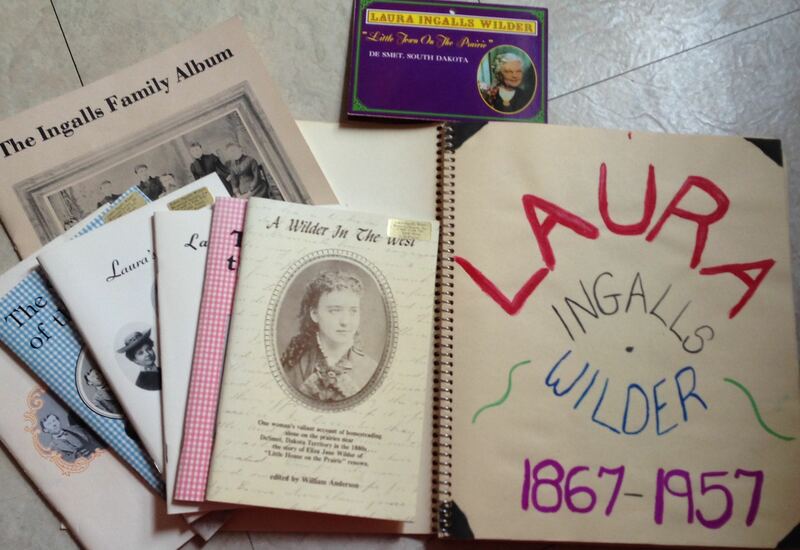 Today marks Laura Ingalls Wilder’s 150th birthday!!! There are stories about the Little House on the Prairie reunion with its stars writing cookbooks and autobiographies, and pop cultural references, such as this week’s episode of The Big Bang Theory featuring Little House fan fiction. There are many events happening across the U.S., as well as the biennial conference, Laurapalooza, where fans and scholars of the author and the series come together to discuss all things Wilder. I went in 2015 and it was an incredible experience. I’m hoping the universe will conspire so I can go again. I have sent in a proposal to do a talk with my partner on the road, Caroline Jones, about the often forgotten sister, Grace. They’re supposed to let us know today. Isn’t it amazing that at 150 years, Wilder continues to teach us something about what it means to be human, to be women and to have the ability to create. We are beginning to understand how she connected her life to her fiction, how she became a writer, and how as a frontier woman she stepping out in front of history to define herself and women of her generation. *The original post is from 2015 with some updates. This entry was posted in Authors, Children's Literature, Laura Ingalls Wilder, Writing, Writing Life and tagged Authors, George Eliot, Google Doodle, Inspiration, laura ingalls wilder, Laurapalooza 2015, Little House fan fiction, Little House in the Big Woods, Little House on the Prairie, Little House on the Prairie TV show, Little House Series, Melissa GIlbert, Missouri Ruralist, PIoneer GIrl: The Annotated Autobiography, Rose Wilder Lane, The Big Bang Theory. Bookmark the permalink. 2 Responses to Happy 150th Birthday, Bess! So glad to hear your proposal was accepted! Looking forward to lots of discussion, especially regarding First Nations. That subject can be thorny whenever it comes up in my presentstions; I do my best to approach it in a sensitive and accurate manner. Always eager to discuss the topic with another LIW scholar. Yes, I am excited to see you, too. Thanks! I am glad you will be there.